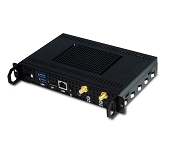 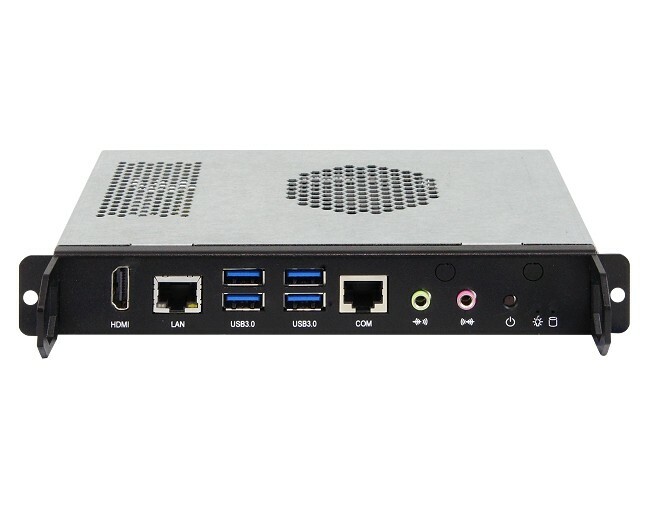 IBASE have announced the release of their new slot-in Digital Signage Player, the IOPS-602. 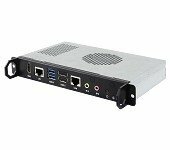 Based on Intel’s Open Pluggable Specification (OPS), the IBASE IOPS series aims to simplify installation, upgrade and maintenance of larger digital signage applications from hours to minutes. 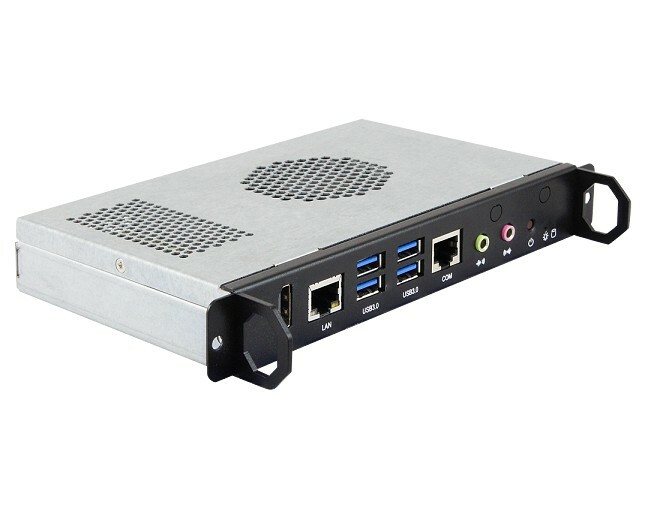 Using Intel’s Active Management Technology (AMT), the OPS player can be accessed remotely offsite to quickly troubleshoot software and hardware issues wirelessly in advance for preventive maintenance, as a result lowering maintenance costs and onsite visits. 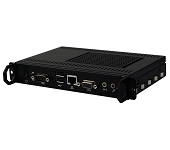 Powered by the demanding 7th Generation Intel Core QC / DC processors (formerly known as Kaby Lake), the IOPS-602 can support 4K resolution video for crisp high definition and engaging content, making it ideal for retail, hospitality and kiosk applications. 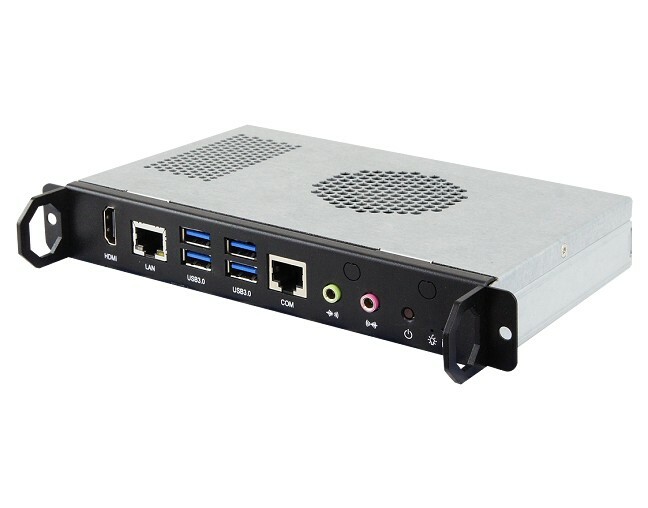 A number of advanced system feature includes; up to 32GB of DDR4 SO-DIMM support, four USB 3.0, one Gigabit LAN, an M.2 (KEY E) for optional WiFi/Bluetooth expansion cards and can support either Windows 10 or Linux Ubuntu operating systems. 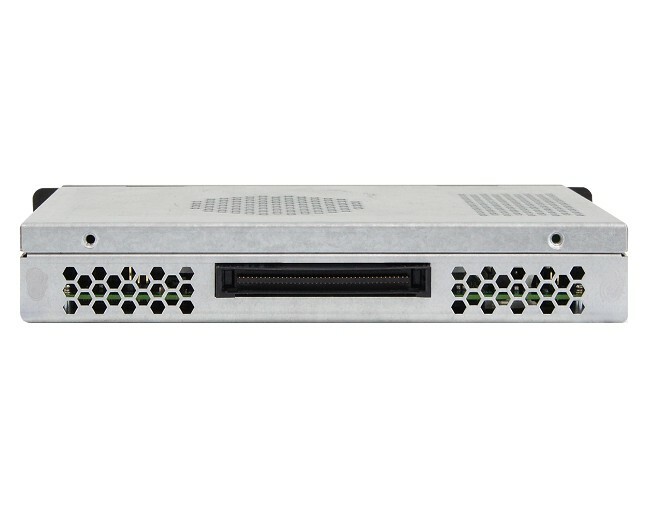 Memory 2x DDR4-2133 SO-DIMM, dual channel, Max 32 GB.